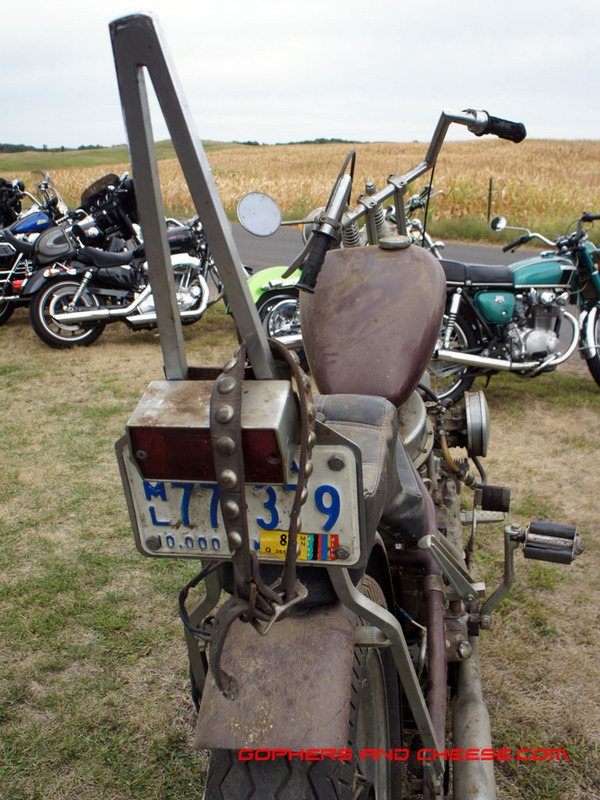 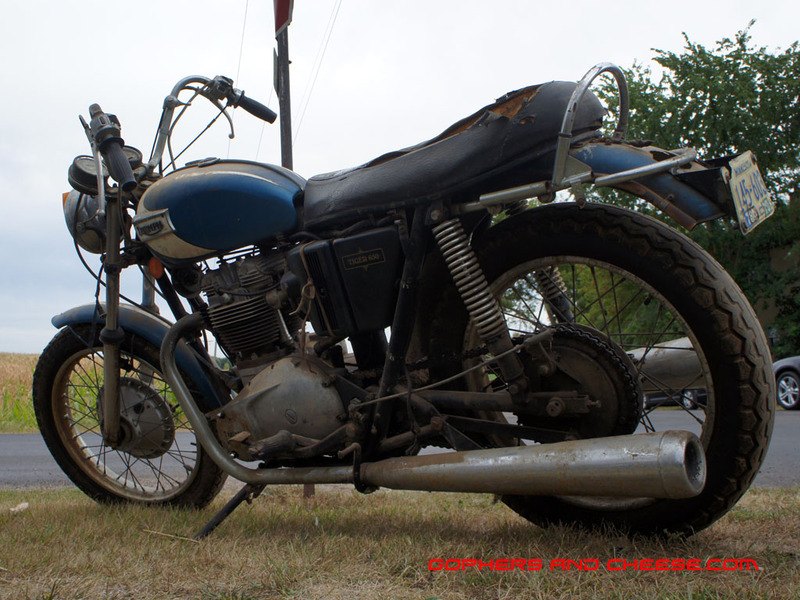 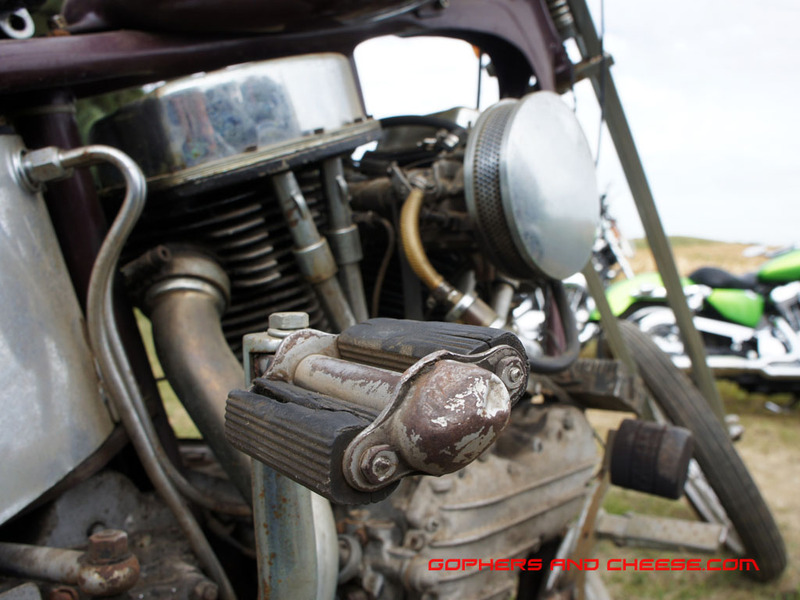 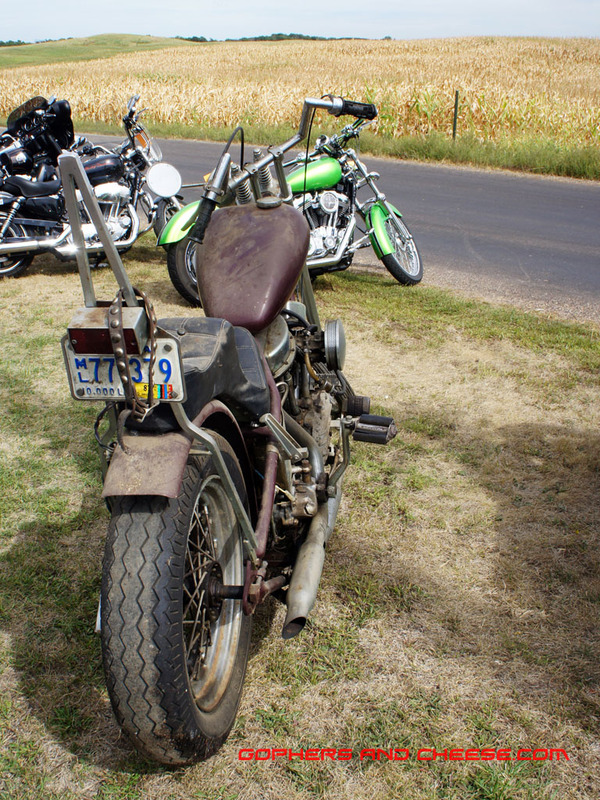 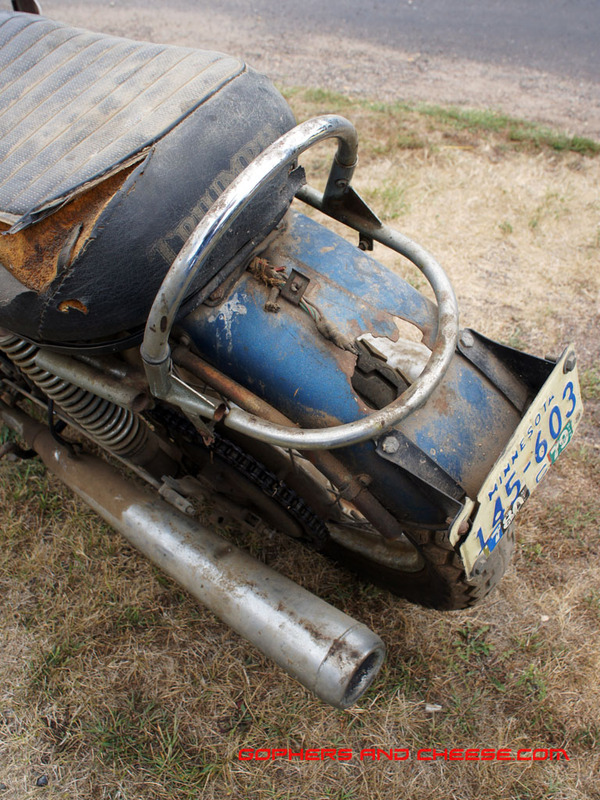 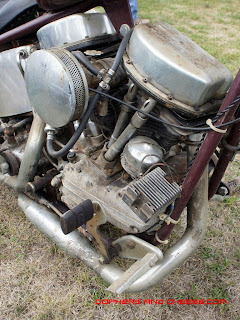 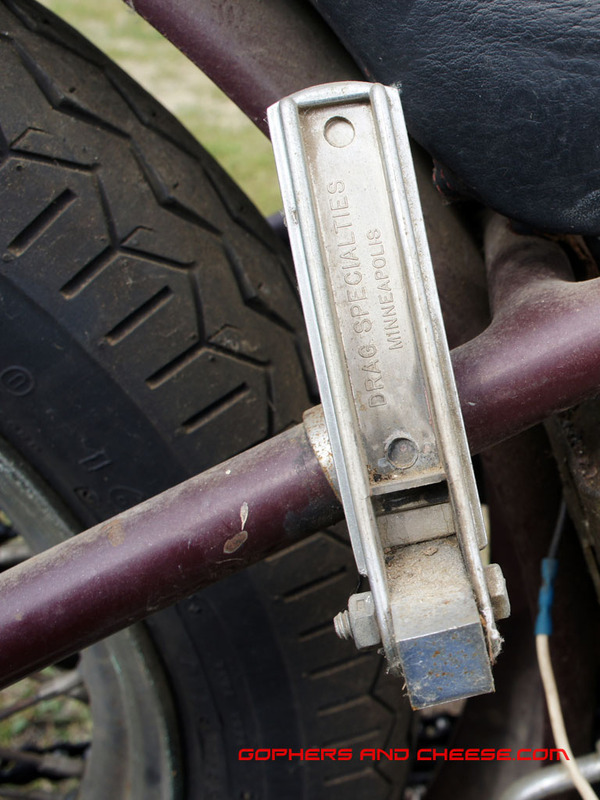 There were some insane barn finds at Rad's Extra Sharp Motorcycle Show. 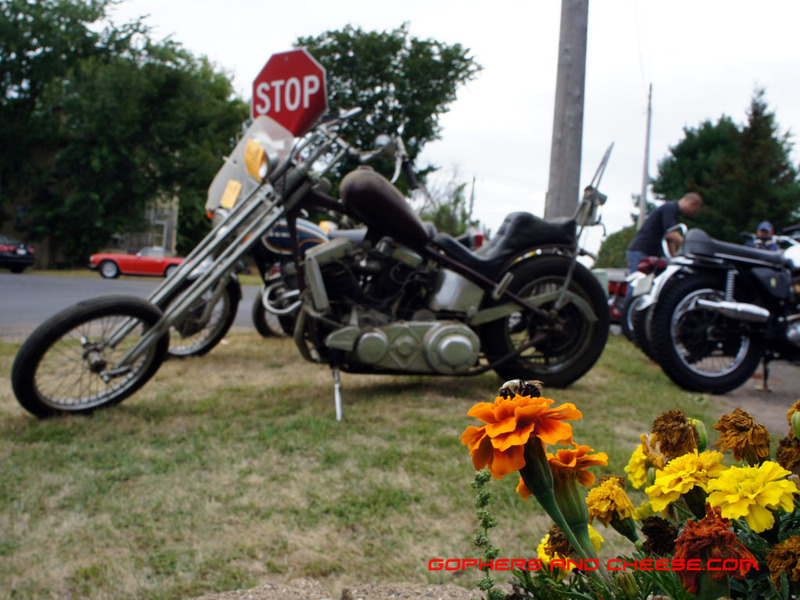 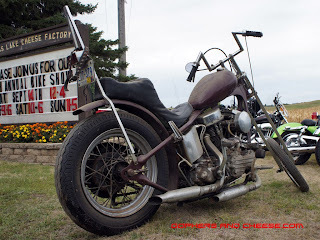 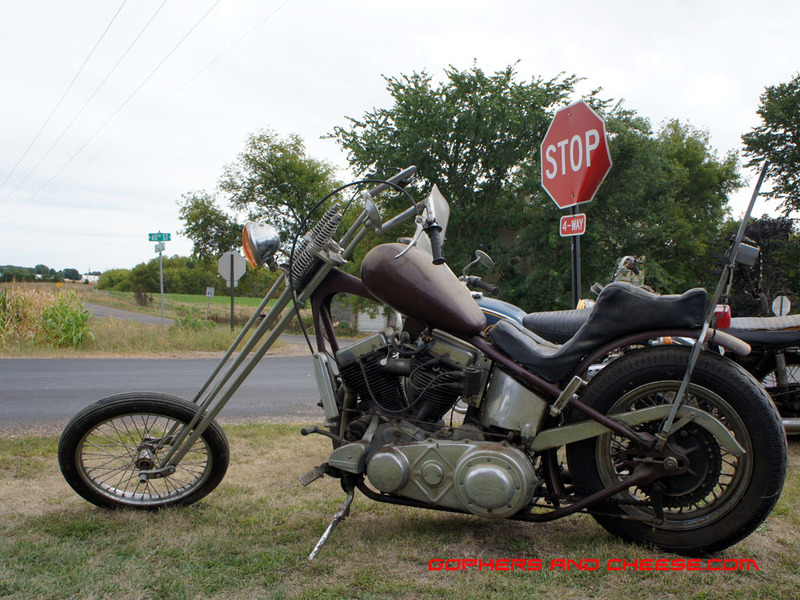 First up is this 1963 FLH panhead. 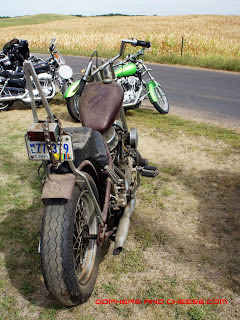 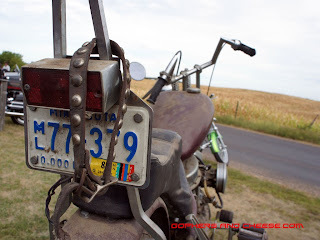 All I can say is wow and I hope someone gets this bike running again. 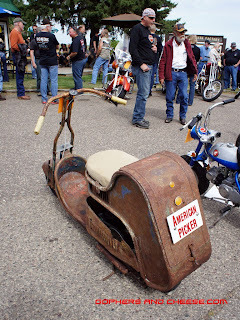 Next, I don't think this is technically a barn find, but it is a rat scooter. 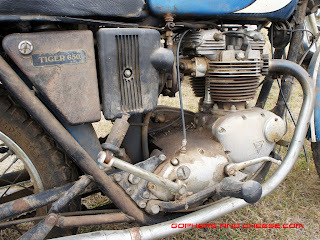 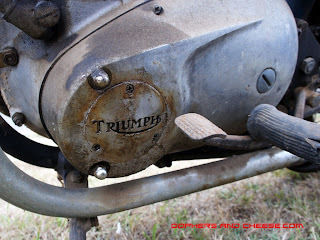 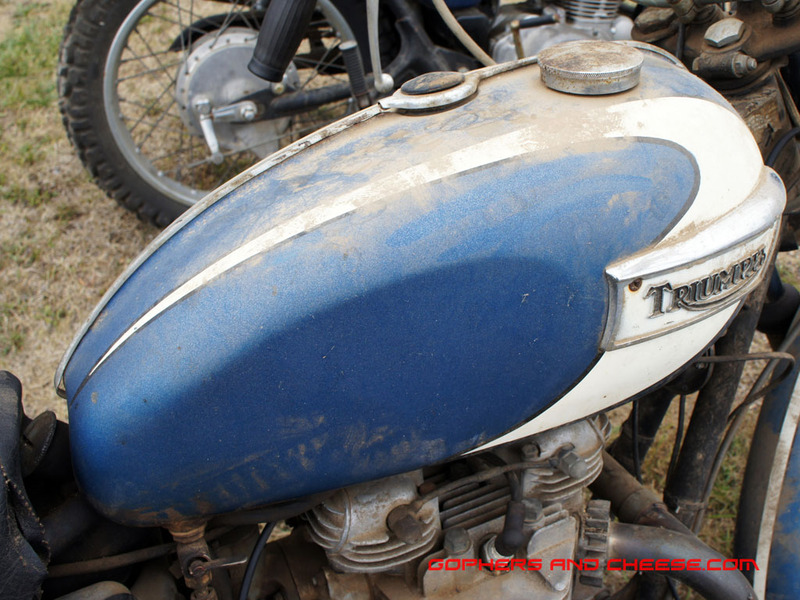 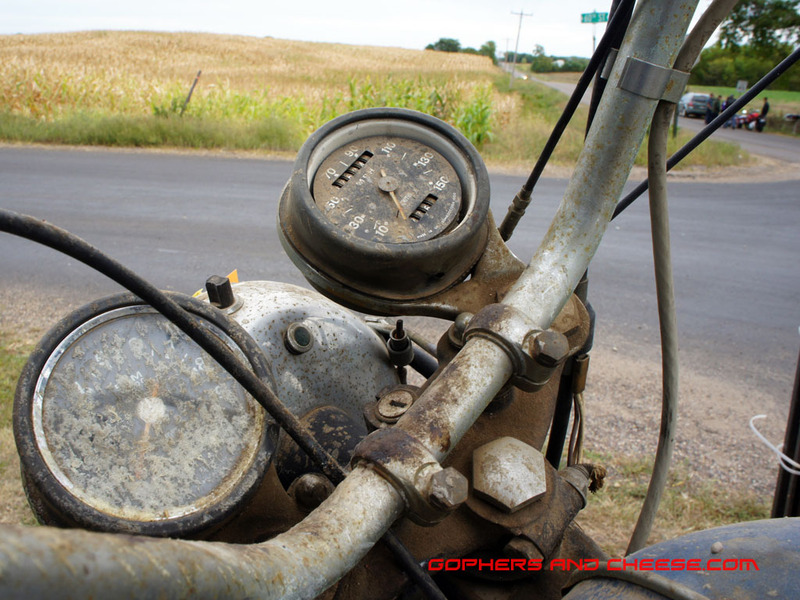 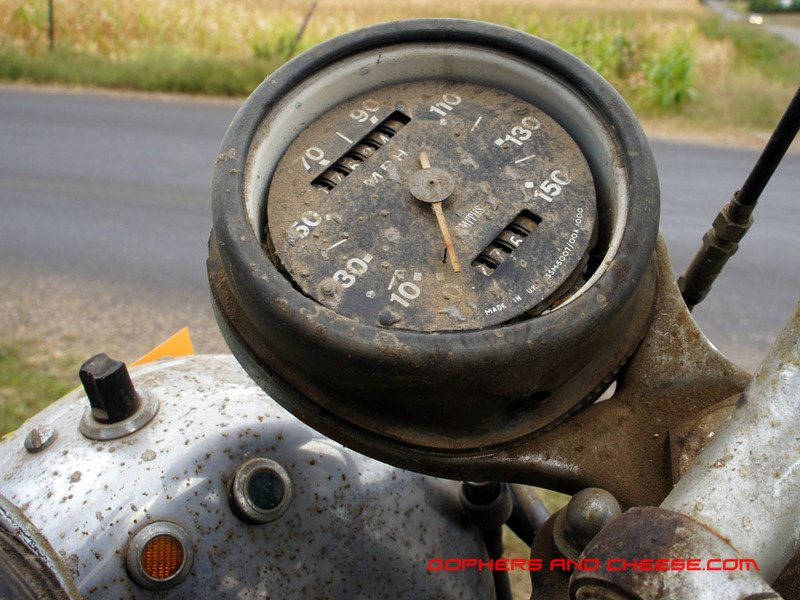 However, this 1970s-era Triumph Tiger is definitely barn fresh. Older bikes in much better condition are up next.